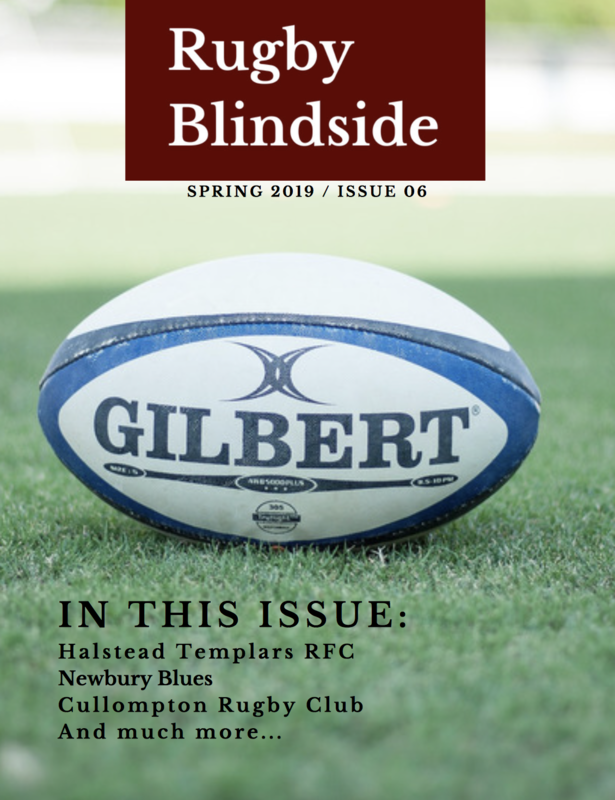 The February 2019 Rugby Blindside Q&A is now available. This month we spoke with Keir Waller, Co-Chairman at Mitcham & Carshalton RUFC. As a young Chairman at a growing club, Keir speaks about his ambitions for Mitcham & Carshalton RUFC, their recent set backs and provides a great insight into what life is like at a club playing at the grassiest roots of rugby!